Susan joined the clinic in July 2011. 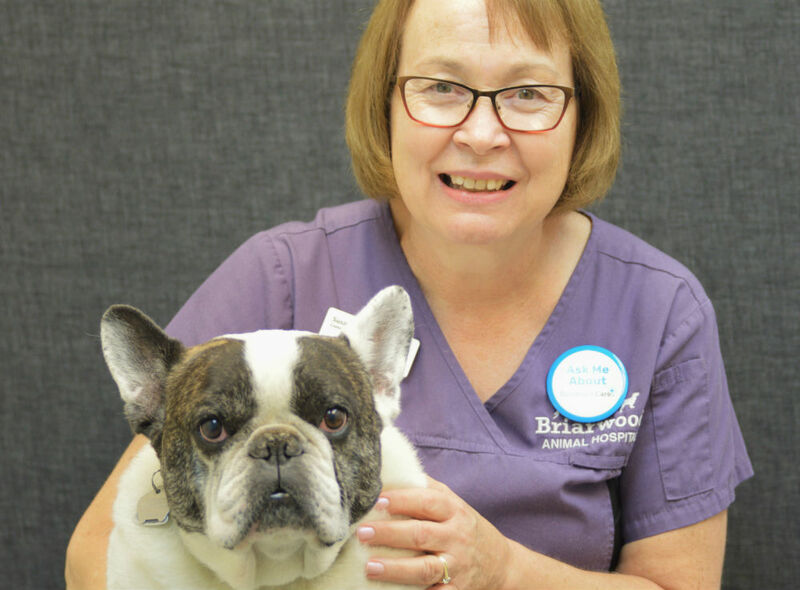 Susan really enjoys working with the team at Briarwood and finds the variety of pets that our doctors see very interesting. 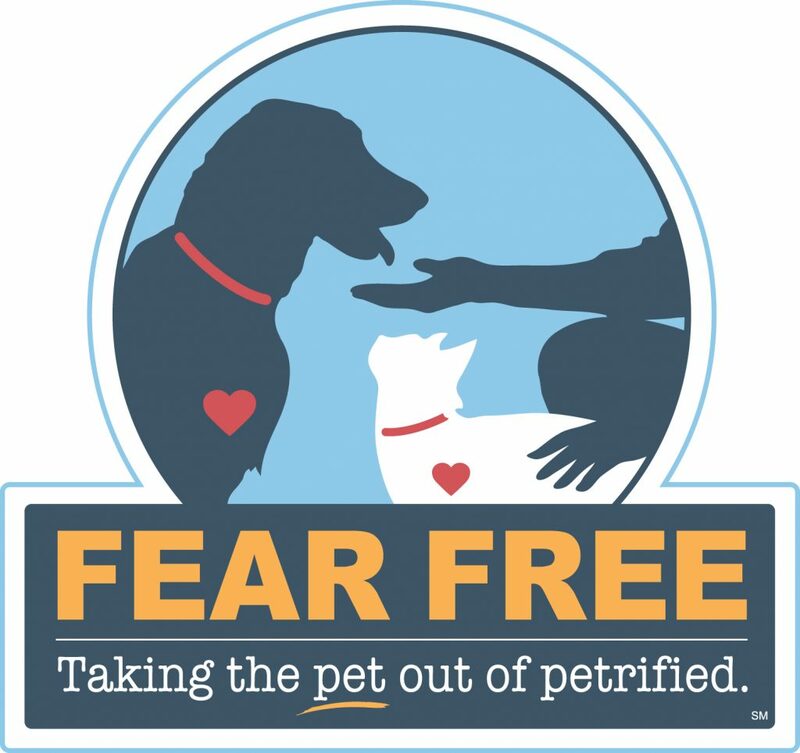 She likes being the first point of contact for the clinic and feels proud when she is able to register a new client or assist one of our current clients when they have a concern about their pet. Her first pet was a beagle named Rex. Susan now has 2 dogs, 2 cats and 2 budgies at home. Fun fact about her it that she loves travelling. So far, her favourite trip was to Iceland. She saw the northern lights, the geysers, the blue lagoon and beautiful Icelandic horses, a unique breed only found in Iceland.